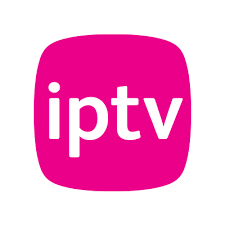 The illegal distribution of some of Gazproms channels by iptv pirates became the subject of a court ruling today. Yandex medias search engine will now have to block access to content on the stream from the TNT, TV-3, 2×2 and Super channels. Along with European broadcasters, piracy is a big issue costing them millions in lost revenue, that has to support, making of new programme materials and all the infrastructure broadcasters use. Finally they seem to be getting serious about stopping them. The Moscow City Court has approved an application by the Gazprom-Media channels TNT, TV-3, 2×2 and Super to have the illegal distribution of their content on the Yandex video search engine blocked.